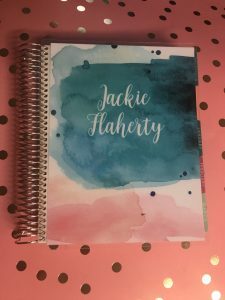 As a planner-aholic, I admit that I have a problem limiting myself to one planner. 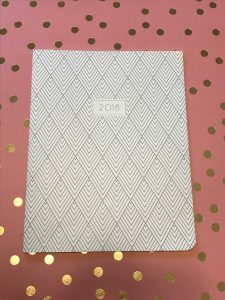 My daily planner for appointments and organization is the lovely Erin Condren planner. The rose gold coil is my favorite. Last year (2017) I had gotten the platinum coil. 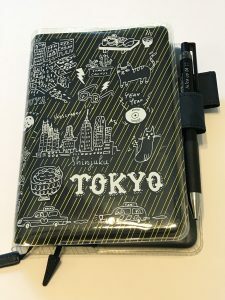 I must admit when I saw my first EC planner in 2016, it was the quality, heft and shine of the coil that drew me in initially. 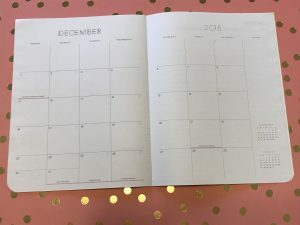 The personalization, the assortment of cover options, the choice of vertical or horizontal spread – all of these options equals a solid product. 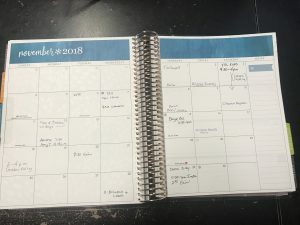 I have a large monthly planner for tracking our monthly bills. I purchased this at Target for $7.99. I like how it opens and stays flat and it has large boxes for me to write accounts and amounts. 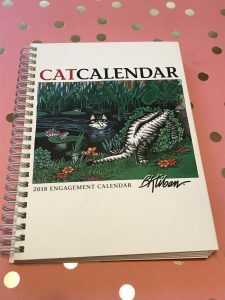 The B. Kliban Cat Engagement Calendar is a weekly planner where I write a couple lines for each day’s highlights, so it’s basically a G-rated diary. 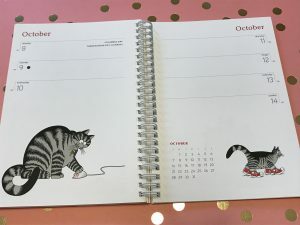 The cat cartoons make me smile. 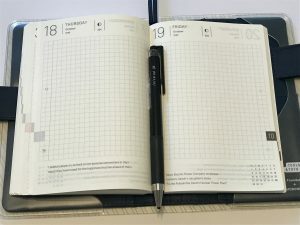 Which planner do you prefer? Do you use more than one?